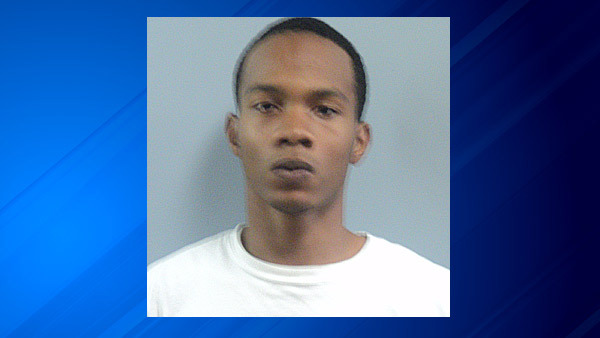 MONMOUTH, Ill. (WLS) -- A man wanted for allegedly kicking and crushing a puppy to death was arrested in Chicago on Monday. Authorities say a routine check during a traffic stop turned up an arrest warrant for 24-year-old King Sami. Sami was wanted in Warren County Illinois on a felony charge of aggravated animal cruelty. Police say the charge stemmed from an incident in early May where a neighbor told police that Sami had allegedly kicked and stepped on a pit bull puppy at his house in Monmouth, Illinois. The dog died of its injuries. Aggravated cruelty to an animal is a Class 4 felony in Illinois that's punishable by up to a $25,000 fine, and up to three years in prison.